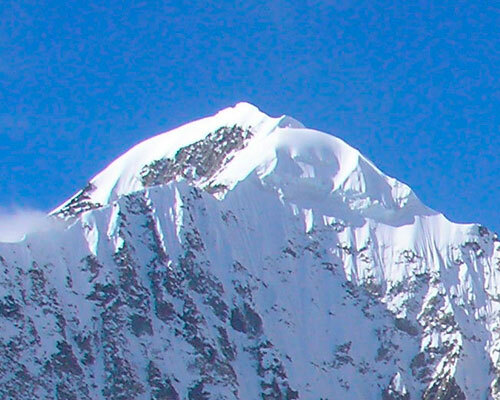 Here you will find real and accurate information about trekking and mountaineering in Bolivia. 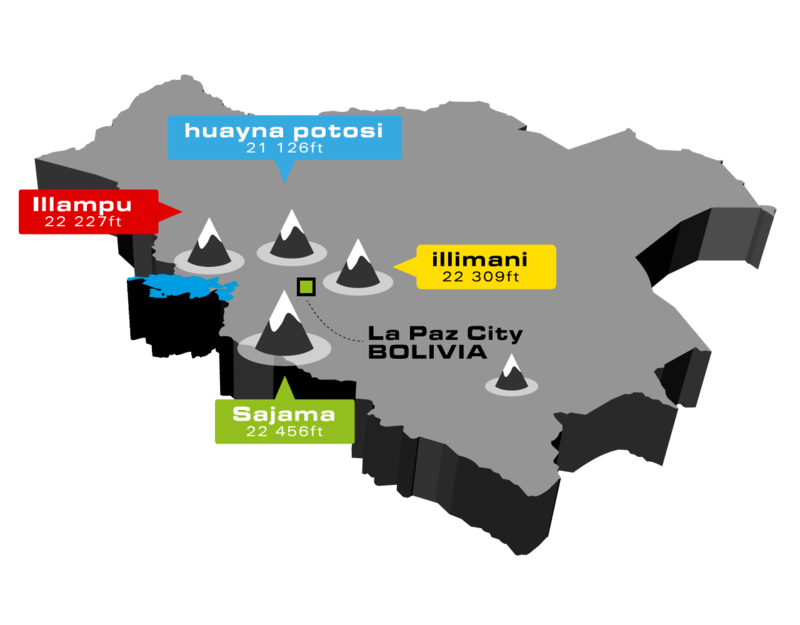 Here you will find real and reliable information about trekking and mountaineering in Bolivia. This is the right place to start your adventure. Come and enjoy. Bolivia has beautiful mountains for all levels of experience. Our guides are reliable, safe, and ready for any expedition. Untouched landscapes to explore: rainforests, glaciers, volcanoes and more. Certified guides with extensive experience and training. 20+ year relationships with local villages, cooks, donkey-drivers etc. Flexible itineraries to suit whatever you would like to do. 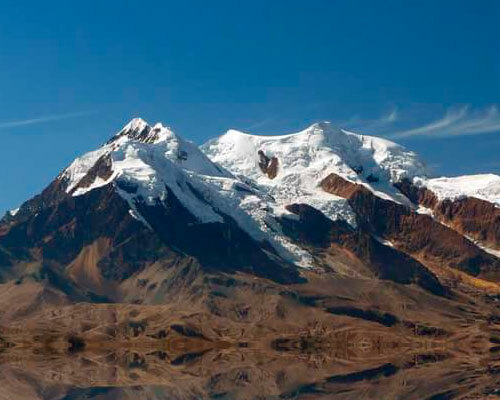 Bolivia has many high altitude mountains. Some can be climbed with no previous experience, while others are highly technical. Meet Julio, our guide’s leader. Just like Pedro, Julio`s family has a rich heritage in the mountaineering world. 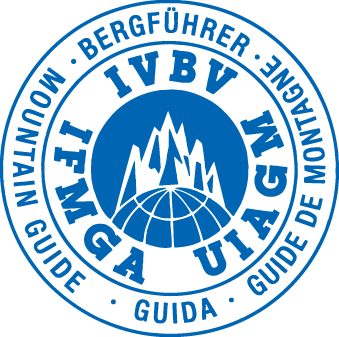 His certification as a mountain guide given by the IFMGA (International Federation of Mountain Guides Association) along with the fact he is part of the only high altitude mountaineering rescue team (SOCORRO ANDINO BOLIVIANO) in the country makes Julio a very trustworthy guide in the mountains. Combine this with a friendly attitude and great experience leading successful expeditions to the major Bolivian peaks and you get one of the most requested guides in the country. We are certainly glad to have Julio in our staff list. 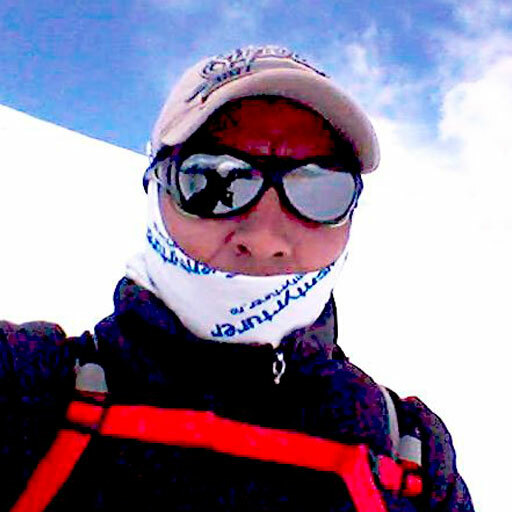 Gregorio, apart from being an active member of the “Club Andino Boliviano” and Pedro`s uncle, has over 25 years of experience as a high altitude mountain guide. 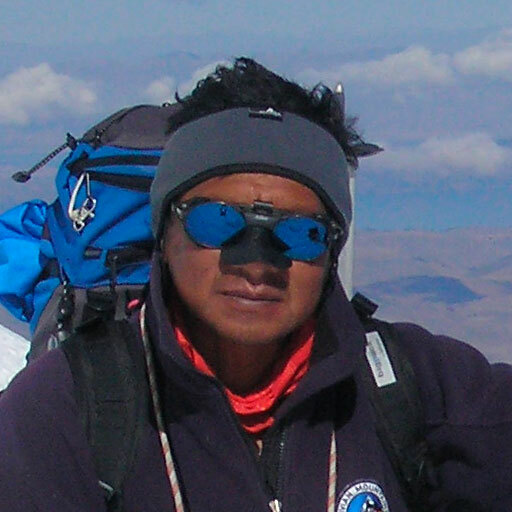 As an authority in the mountaineering community in Bolivia, Gregorio has completed multiple courses in several alpine institutes. 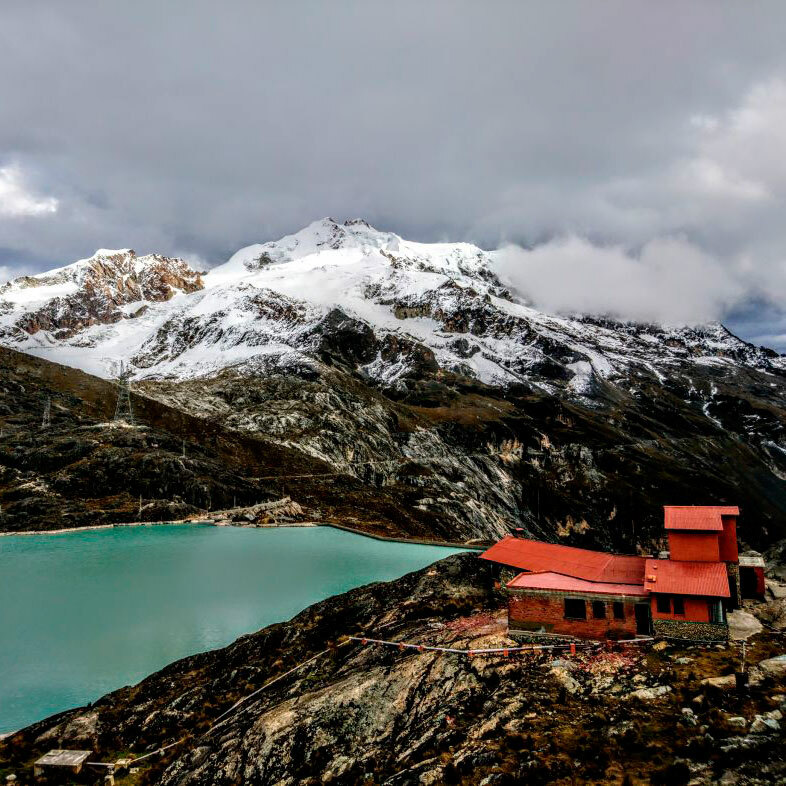 Due to his expertise and well recognized name, he has lead expeditions for the Military Institute of Geography, and the embassies of the USA, Germany, Brazil, Denmark and Spain in the Bolivian mountains. 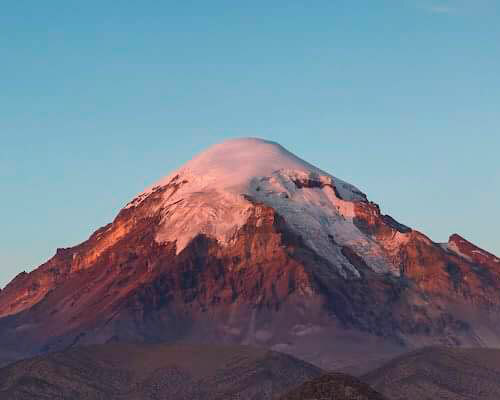 Living in the area under Sajama National Park, Mario is our supporting guide for the majestic volcanoes in the region where he is constantly guiding teams to reach Bolivia`s roof top. 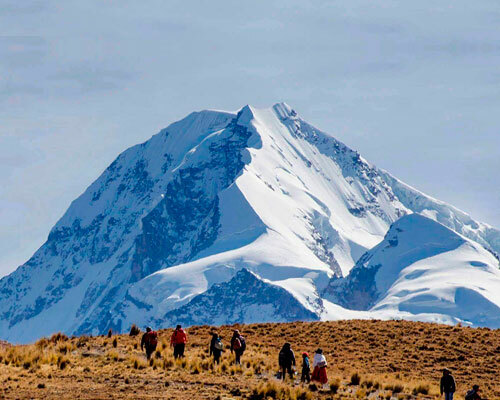 His experience in the Bolivian Andes is accompanied by expeditions to the other side of the border in Chile where he has lead groups to Ojos del Salado, South America`s second highest mountain. Mario is known for his versatility and strength. 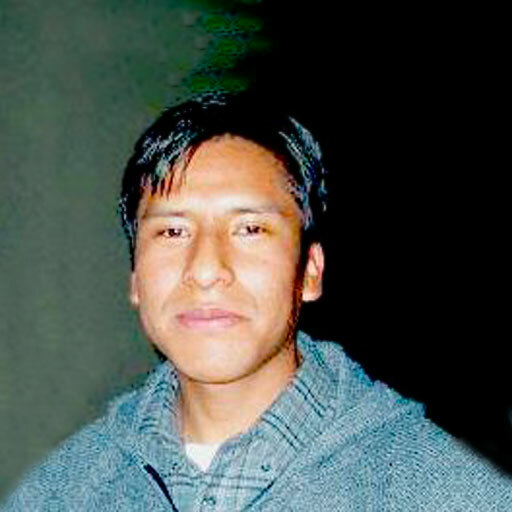 Pedro is our director and coordinator at “Bolivian Mountaineering”. 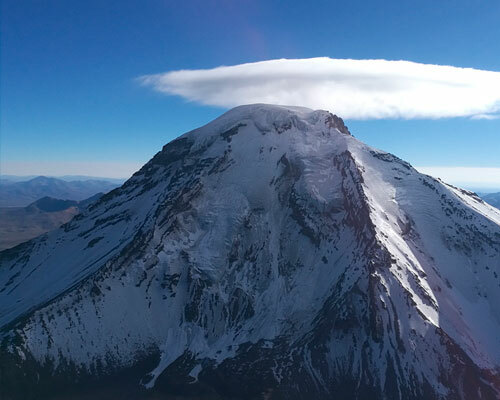 Having being raised in a family of guides, his great experience precedes his reputation in the high altitude mountaineering community in Bolivia. 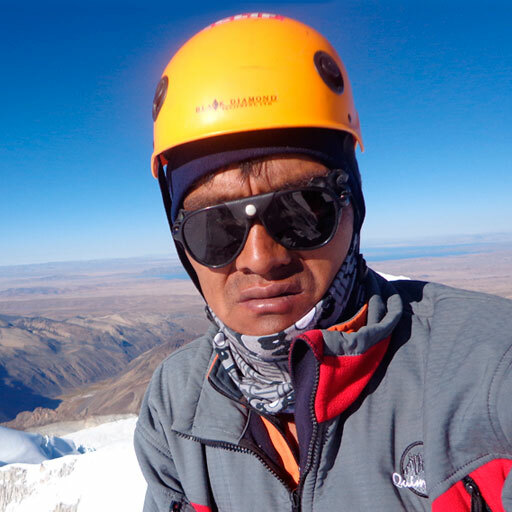 With an early start in the world of mountaineering, Pedro has lead several successful expeditions to most of the major mountains in Bolivia. Being a lover of mountains and nature he will be the right guy for those looking for new routes as well as challenging technical ones. As a friendly and fun person (yes, he speaks English!!! ), Pedro has taken care of VIP while working for the most prominent tour companies of Bolivia…… Pedro in short, is a true mountain man. Josue obtained his degree in medicine from the most prestigious institution of the country “Universidad Mayor de San Andres” in La Paz. 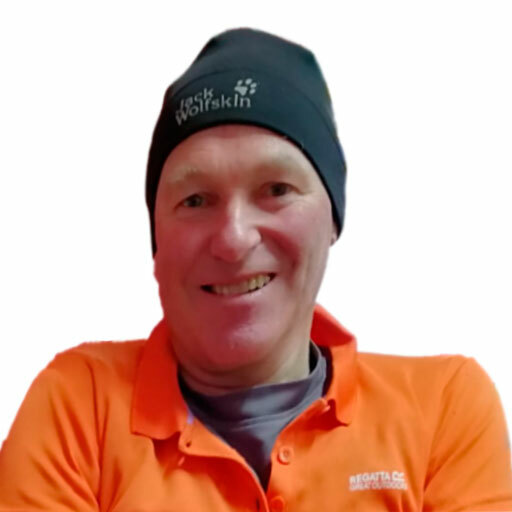 His research on physiology at high altitude has helped several local and foreign athletes in their high altitude expeditions by providing treatment to conditions which may arise before and after their journey into the heights of the Andes. 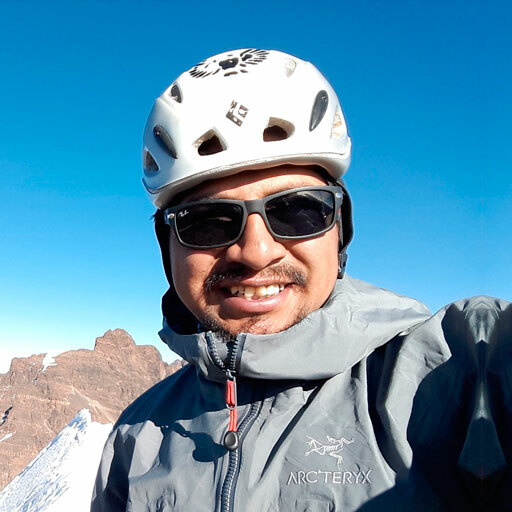 Due to his experience in mountaineering and his fluency in English Josue is a very important member of our team providing support at both base and high camps. His presence in our team reassures our compromise with safety and we are very proud to count with Josue in “Bolivian Mountaineering”. Lorem Impus dolor, lorem Impus dolor, lorem Impus dolor, lorem Impus dolor, lorem Impus dolor, lorem Impus dolor, lorem Impus dolor, lorem Impus dolor, lorem Impus dolor, lorem Impus dolor, lorem Impus dolor, lorem Impus dolor, lorem Impus dolor, lorem Impus dolor, lorem Impus dolor, lorem Impus dolor, lorem Impus dolor, lorem Impus dolor, lorem Impus dolor. 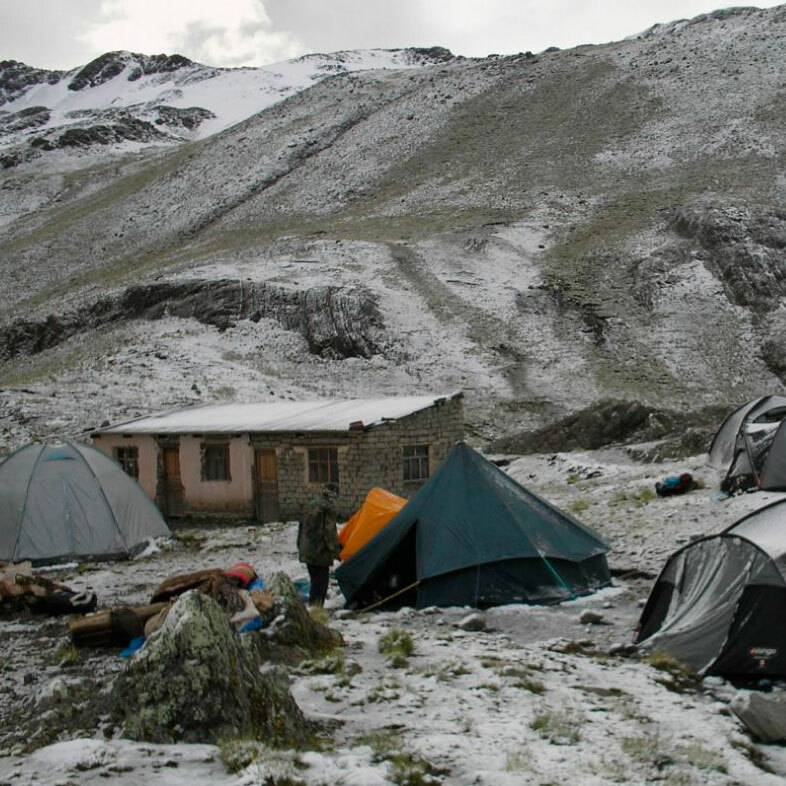 This hut, at 5130m altitude, is the starting point for climbing HUAYNA POTOSI. 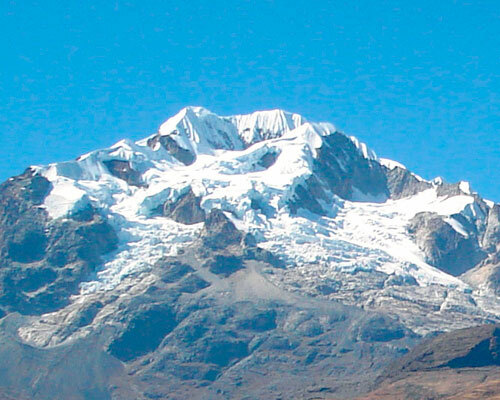 This mountain is Bolivia´s most popular climb and sleeping space is limited in the high season. We have a longstanding relationship with the MOUNTAINEER´S HOUSE: they guarantee our clients will always have a bed. 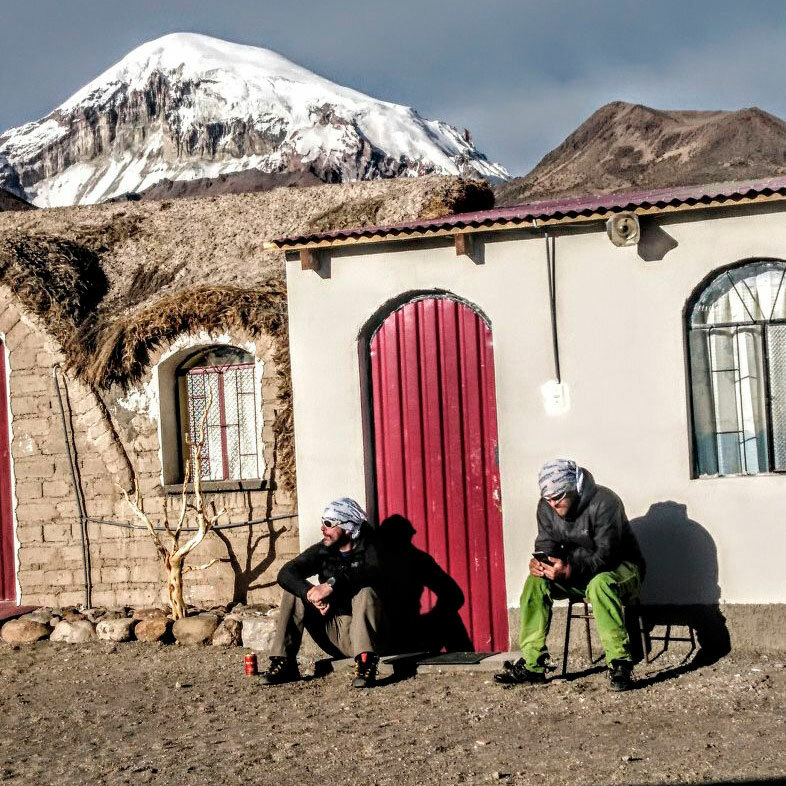 This newly built hut provides a perfect base from which to explore the CONDORIRI valley; this region offers some of Bolivia´s most varied climbing and trekking. We are proud to be able to offer our clientes access to the best accommodation en the area. 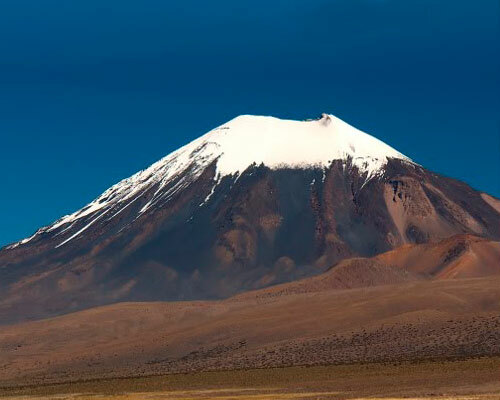 located in SAJAMA national park, posada PANATURA MARIANA is a cozy, comfortable base to explore nearby volcanoes. It is owned and run by one of the guides (Mario) and his wife you´ll be very well looked after!